Just because summer is coming to a close doesn’t mean your garden has to. While you may still be harvesting the last of your summer vegetables, now is the perfect time for starting a fall garden with cool weather crops. Here are four tips to consider when preparing your garden for fall. 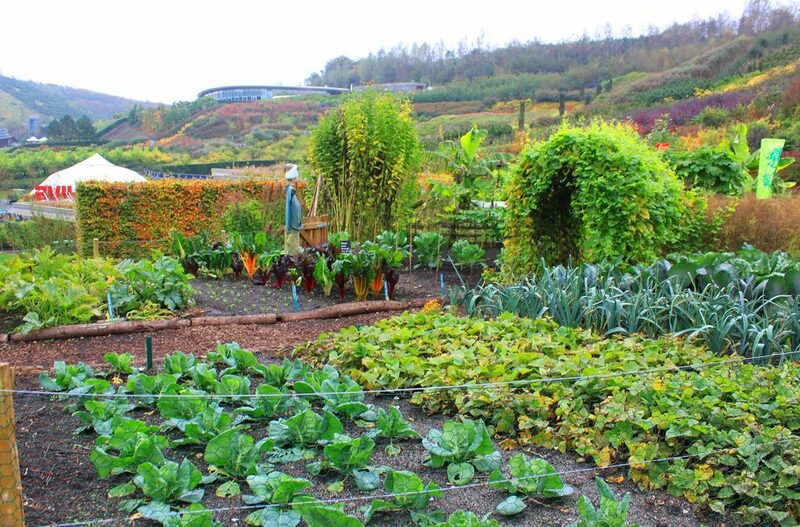 Click here to learn more about growing vegetables that you can harvest before the winter sets in. Planting flowers among your vegetables adds splashes of color and also invites helpful pollinators to encourage the growth of your plants. Mums provide classic fall colors of yellow, red, and orange. When starting a fall garden you should check the Farmer’s Almanac to see what growing zone you are in. This chart will help you figure out when you should start growing different varieties of crops. You can start the seeds in pots indoors if you still have summer vegetables producing, or if your garden plot is already cleared out and weeded, directly sow the seeds into the ground. If you are planting a vegetable that needs to climb, like green beans, add a trellis or growing tower. While fall vegetables can handle the colder weather, it is still a good idea to have a sheet or tarp ready for a sudden hard freeze that might occur towards the end of fall. When trying to decide when to harvest root vegetables such as carrots, beets, radishes, and turnips, keep an eye on them until you see the color of the root peeking up out of the soil. If they are ready they will be easy to pull out of the ground. For greens, you don’t need to wait until the leaves are oversized to pick them. Go ahead and harvest when they are mid-sized and it will encourage new growth. These four tips will help you in starting a fall garden that is a great addition to your home. Gardening is a great stress reliever that you can enjoy for most of the year. Top 2 Bottom Home Inspections provides inspection services for homes in the Greater Nashville area. Contact us to schedule an appointment.